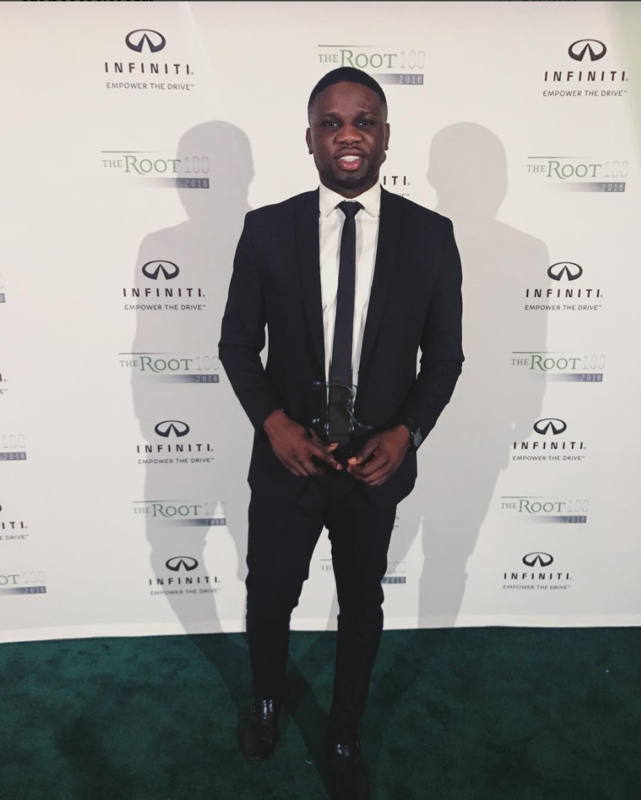 The Root 100 Gala Experience - Luke Lawal Jr. Nothing less than a humbling experience at this year’s Root 100 award ceremony held at the exquisite Guastavino’s banquet hall in New York City. The room was filled with entertainers, pastors, media professionals and business executives, some on the list others celebrating. 100 of the year’s most influential African-American trailblazers across several industries shared the spotlight and stage honored by The Root. The unfiltered scribe stood proudly onstage and went off-script to address the solemn times we’re in since the election that made Donald Trump president-elect. “I blame white women,” Ajayi boldly stated before a stunning room filled with laughter. She went on to speak about how voting played out by the numbers, and that it felt good to blame white women because history had done nothing but protect them.